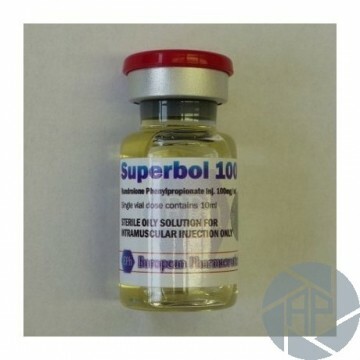 Description: This steroid is a nandrolone phenylpropionate-based medicine. Due to components that have real effects in action. Because the medication is based on nandrolone phenylpropionate, it has a very short half-life. This explains the frequency of injections. They should have at least 2-3 times a week. Dosage in which beginners up to approximately 25 mg, based on a single dose. If we take the total weekly rates, then, a week, depending on the experience and the athlete category needs around 300-400 mg a week. To achieve greater efficiency and a better anabolic activity of reception of the drug, it should be combined with other anabolic steroids. 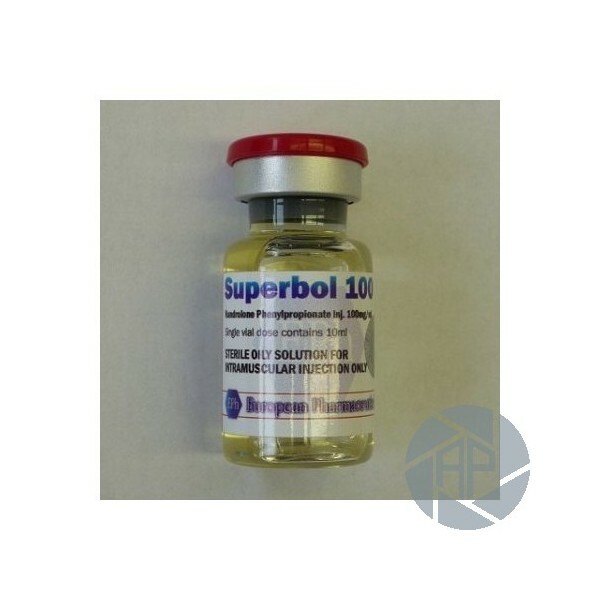 The most commonly used with Turinabol Masteron combination. The majority of those athletes modern have praised the drug. Through its core, it can act exactly as you need: quickly and accurately. Due to these characteristics, a high efficiency of the steroid. It can also be transported in some women. However, in this case, the amount of medication cannot be very significant. The side effects of this drug are more likely to occur if the athlete has significantly exceeded the dose of the drug. In the case of the screens, which are mainly associated with phenomena such as fluid retention, increase in the percentage of muscle tissue in the body. If it has established a very long time course of medication or does you go to your highest dose, in this case, you should use parallel anti-estrogen drugs. They reduce the risk of side effects, improve the action of the steroids in the body, and help him safely from the body waste. Also among others found are possible side effects, such as alopecia, acne. Some effect taking also can be all it opposite the increase of growth of the hair on the body and the face. Also, the drug can cause an increase in the work of the sweat glands. Later, this can be excessive sweating.